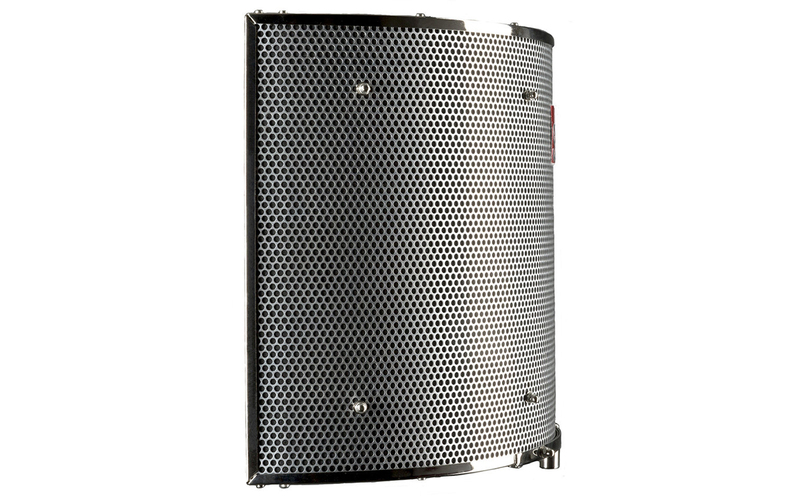 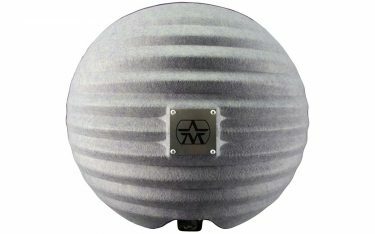 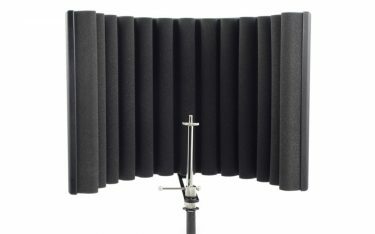 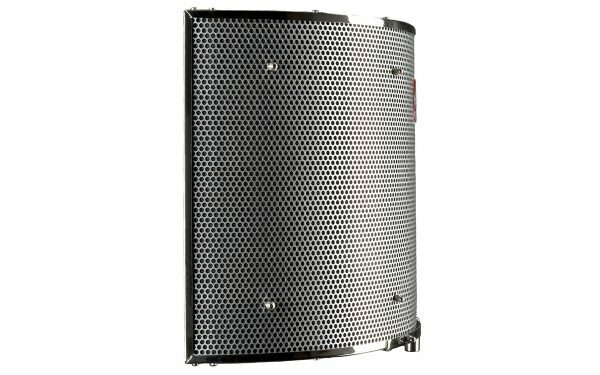 Since we invented the Reflexion Filter in 2006, over 120,000 units have made their way into studios and homes worldwide – and it remains the indisputable industry standard for portable, effective acoustic treatment. When you put a microphone in front of you, it doesn’t just hear you – it hears the room around you. 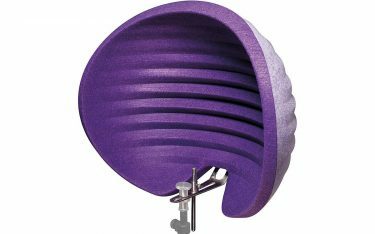 Even if it’s a cardioid mic and is listening mostly to just you, it’s still picking up reflections from your voice or instrument that are bouncing off the walls and coming back to the mic. 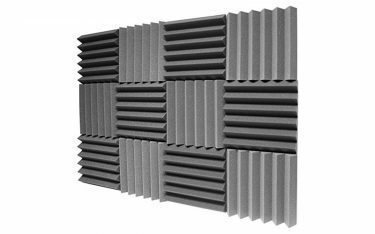 The goal of acoustic treatment is to minimize the pickup of such reflections so your primary sound source comes through as pure as possible. 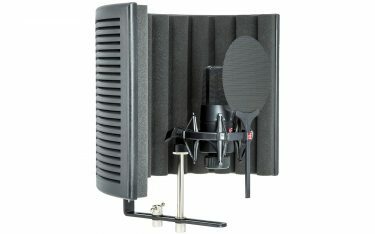 So why not just put some cardboard or foam behind the mic? 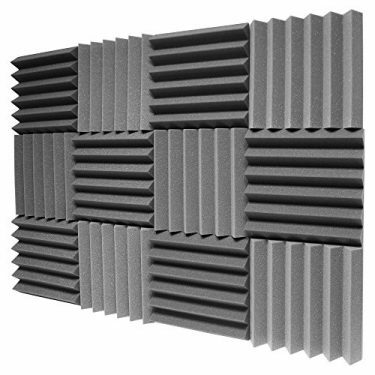 Some materials are good at absorbing or reflecting particular frequencies – for example, foam absorbs highs really well, but does nothing for lows. 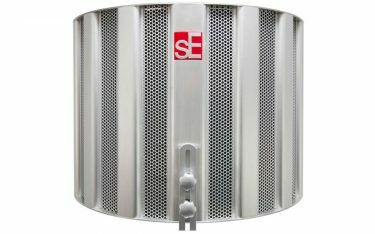 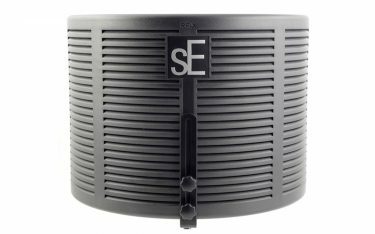 Unlike cheap foam RF imitations, sE’s patented multi-layer technology works evenly across the whole frequency spectrum to ensure a balanced, even sound with no coloration at all. 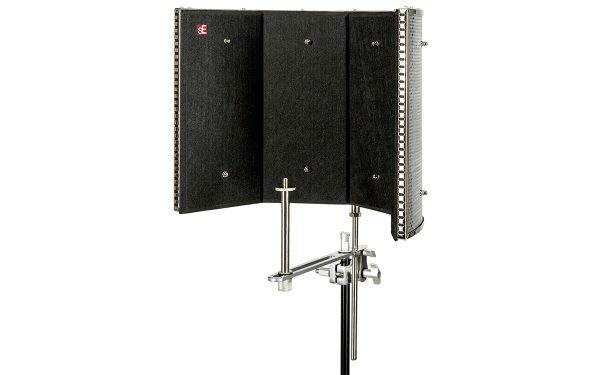 This is what makes the Reflexion Filter unique, and makes it the choice of the biggest recording artists in the world – whether they’re working in untreated rooms, or working in a professionally-designed studio and just need a little more isolation. 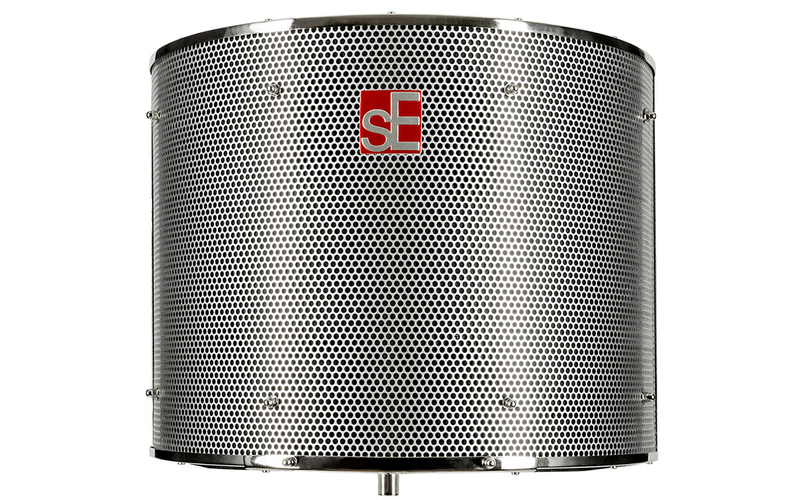 And just like our microphones, each Reflexion Filter is hand-made in our very own factory. 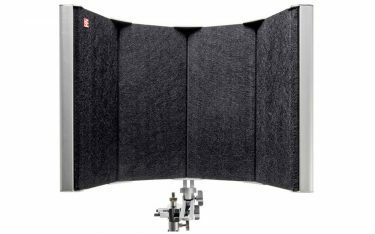 In 2016, we completely redesigned the RF Pro’s mounting hardware to increase stability, simplify ease of use, and provide an updated level of performance, durability, and aesthetics. It allows panning and tilting for maximum flexibility, and all moving parts are chromatized to ensure low wear. The extra stability means that your RF Pro can be positioned solidly at any angle to help provide a “dry” sound when recording any source – vocals, acoustic and electric guitars, amplifiers, drums, room mics, strings, and countless other instruments.